A South Korean businessman was recently assaulted by a group of unidentified people in Turkey, sustaining serious injuries. The Foreign Ministry in Seoul said Tuesday that the businessman, who is working for the Istanbul branch office of a South Korean conglomerate, was assaulted by unknown local people near his office at around 7:30 p.m. on January 10th, Turkey time. According to sources familiar with the incident, the attackers appeared to have waited for him outside his office and fled immediately after the assault without taking any of the victim's belongings. Many South Korean residents in Turkey suspect that the assault may have been carried out by disgruntled locals dissatisfied with dealings with the South Korean conglomerate. 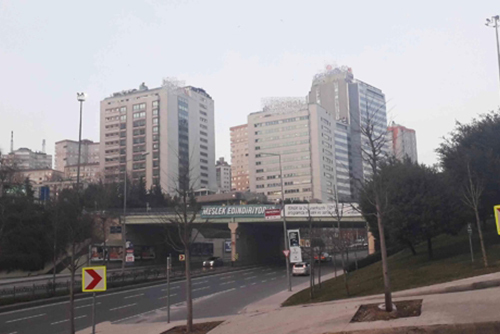 The South Korean Foreign Ministry said the consulate general in Istanbul has asked local authorities to promptly apprehend the perpetrators and requested increased patrols and protection for South Korean businesses in the country. The consul office has also offered assistance to the businessman receiving medical treatment for non-life-threatening injuries.